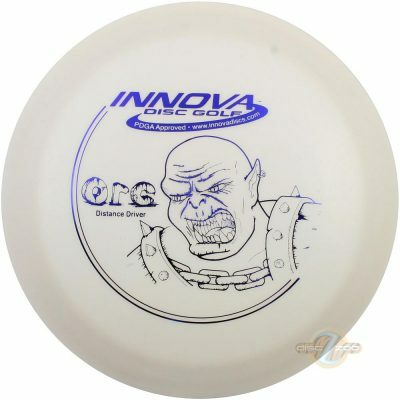 The Orc is a versatile long range Distance Driver. It is great for straight ahead power throws and long gentle hyzer shots. Suitable for a wide range of players. 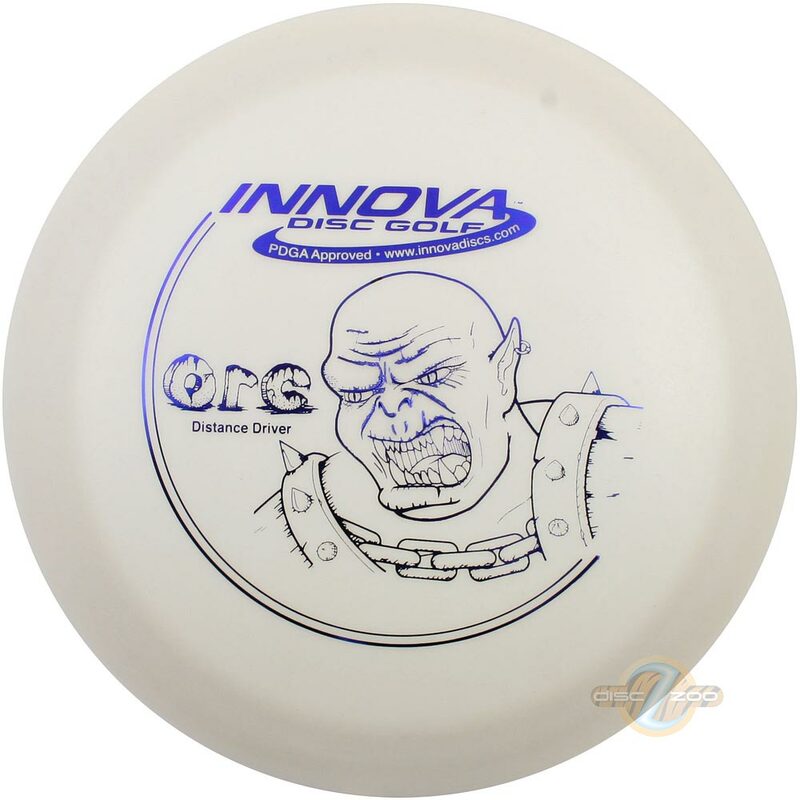 This is a ‘Next Level Disc’. I have seen countless players, including myself, kick their game up another notch. At one time, I was referring to the Orc as ‘Instant Distance’. Great for high speed straight shots. The Orc has a fat rim for super big hand feel. In light weights it is an S-curve crusher. Good roller.